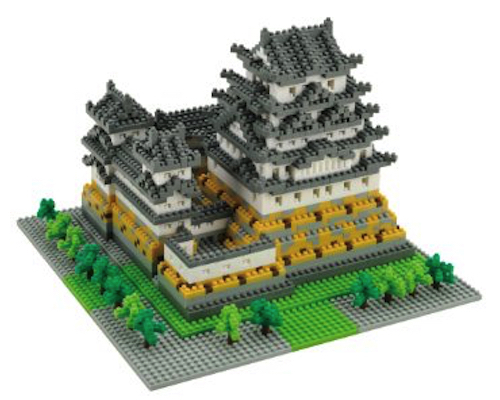 Built in 1333 by samurai and feudal lord Akamatsu Norimura, Himeji Castle in the city of the same name in the Hyogo Prefecture and considered the most beautiful among Japan's twelve surviving original castles. 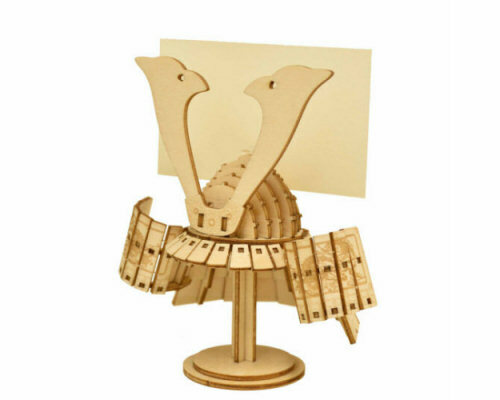 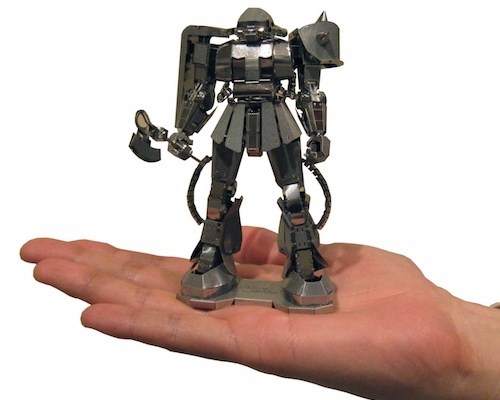 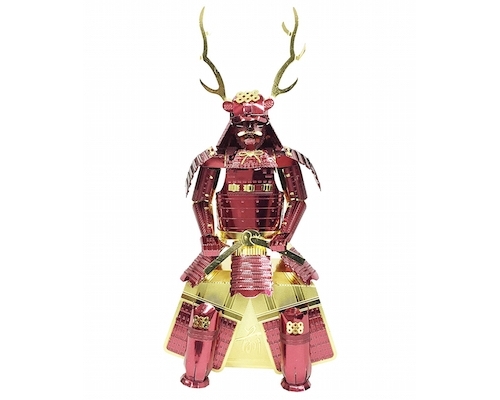 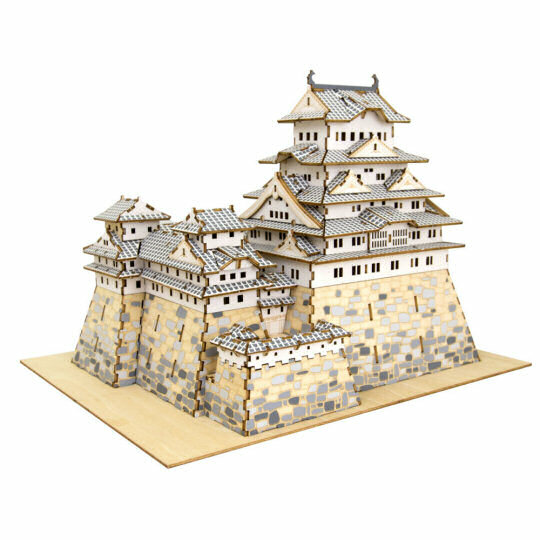 So if you are looking for something that will become the centerpiece of your living room or study and a constant statement of your love for Japanese samurai culture, you can't go wrong with the Ki-Gu-Mi Himeji Castle Color Model. 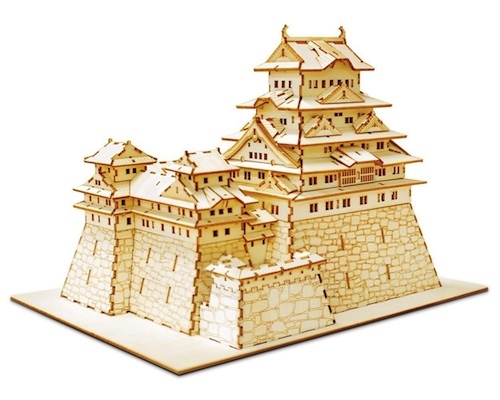 This fully detailed model of Himeji Castle is fun to make: just watch the video below and follow the steps (the pieces are precision-cut, so they will fit perfectly and you won't need glue or any special tools). 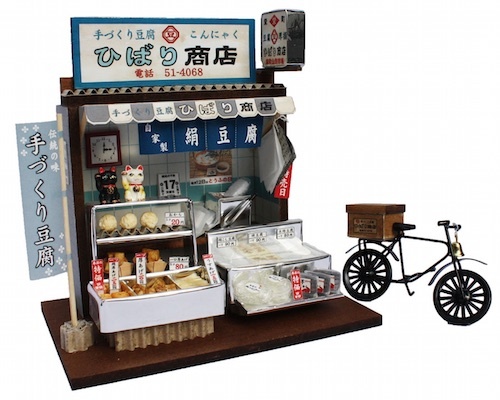 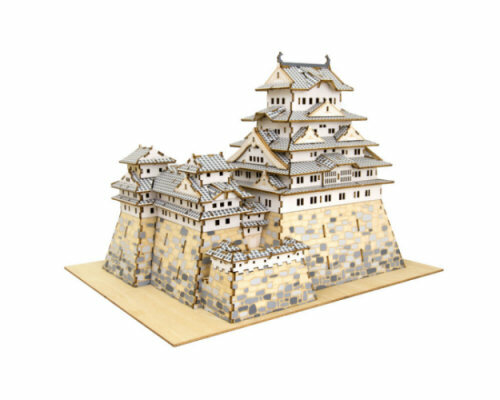 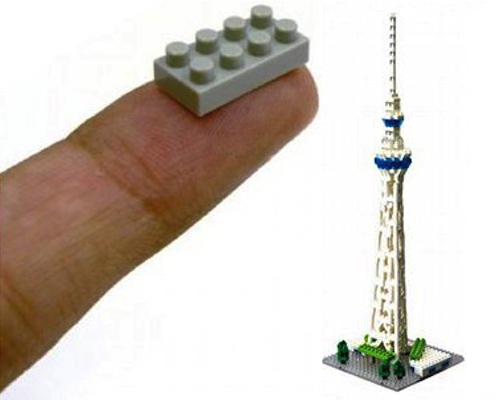 And for an extra touch of authenticity, this version of the Ki-Gu-Mi Himeji Castle model is a limited-edition color one. 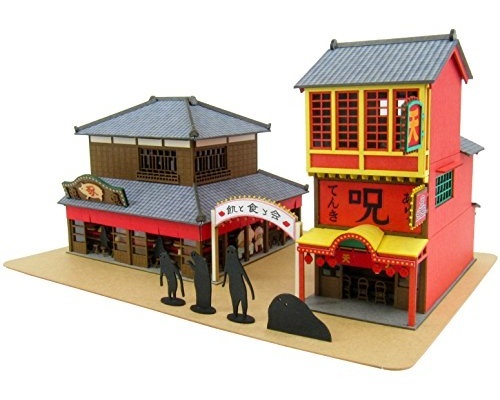 Himeji is basically white, but the color additions to the base and the roofs bring it even more to life.